This PDF 1.5 document has been generated by Acrobat PDFMaker 9.1 for Word / Adobe PDF Library 9.0, and has been sent on pdf-archive.com on 10/05/2016 at 02:25, from IP address 174.31.x.x. The current document download page has been viewed 234 times. date of the dance. 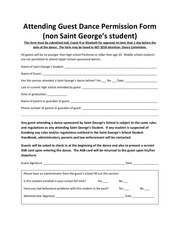 The form may be faxed to 467-3258 attention: Dance Committee. are not permitted to attend Upper School sponsored dances. 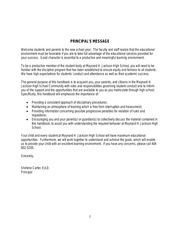 Handbook, administrators, parents and law enforcement will be contacted. 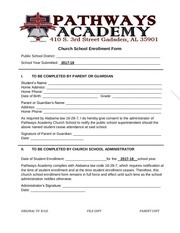 Is this student enrolled in your school full time? Have you had behavioral problems with this student in the past? This file has been shared by a user of PDF Archive. Document ID: 00370285.